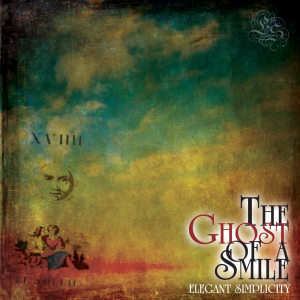 You are here: Elegant Simplicity > News > The Pineapple Thief – Google Likes ’em!! 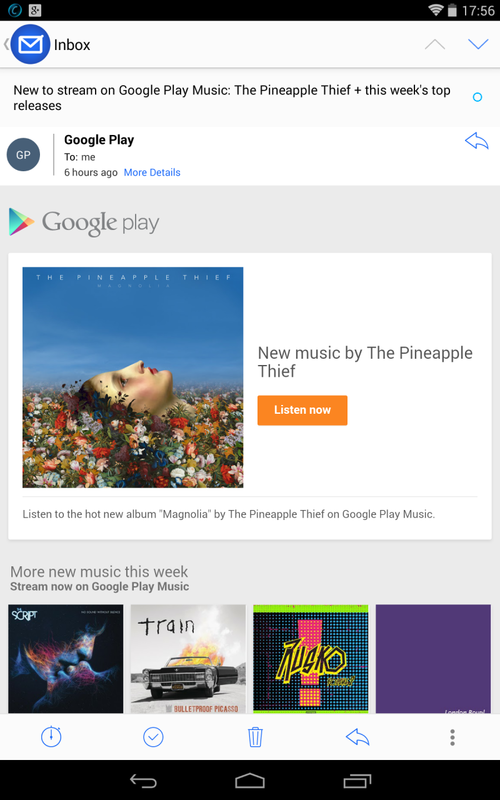 Don’t know how they managed it, but well done to the Pineapple Thief for getting to the top of the pile in Google Play’s latest newsletter! !